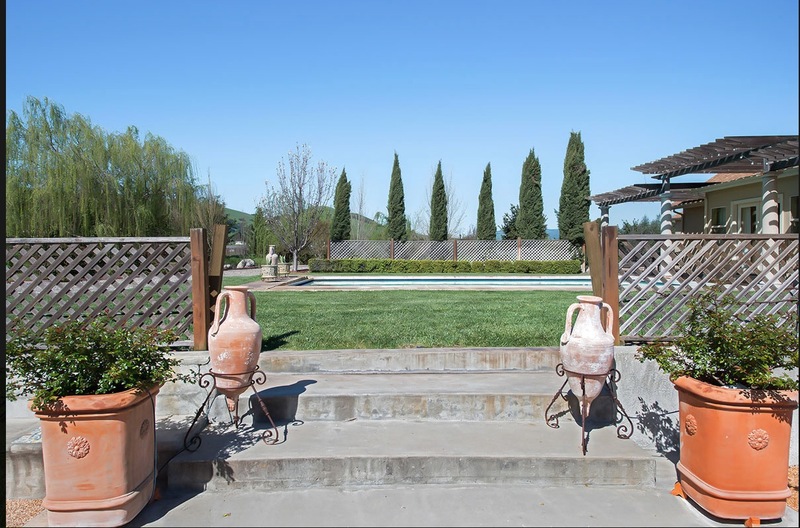 Wine tasting, spas, horse back riding, cycling, fly-fishing, bi-plane rides, Sonoma Raceway, Cornerstones... all nearby. 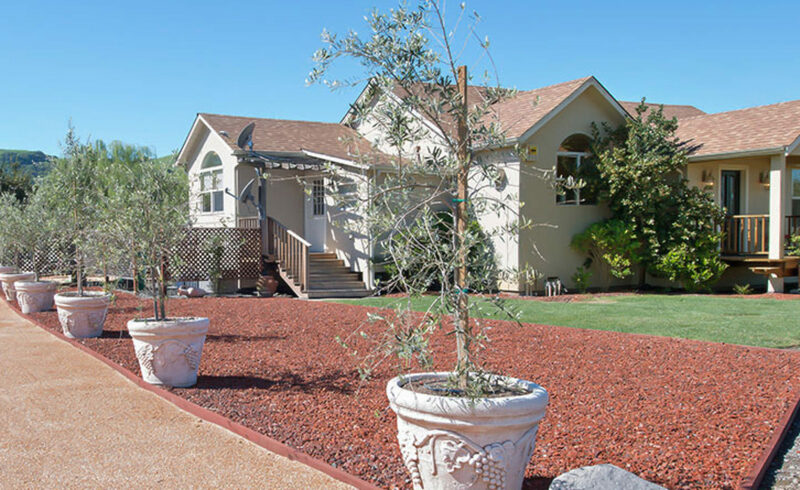 Ideally located on winery row! 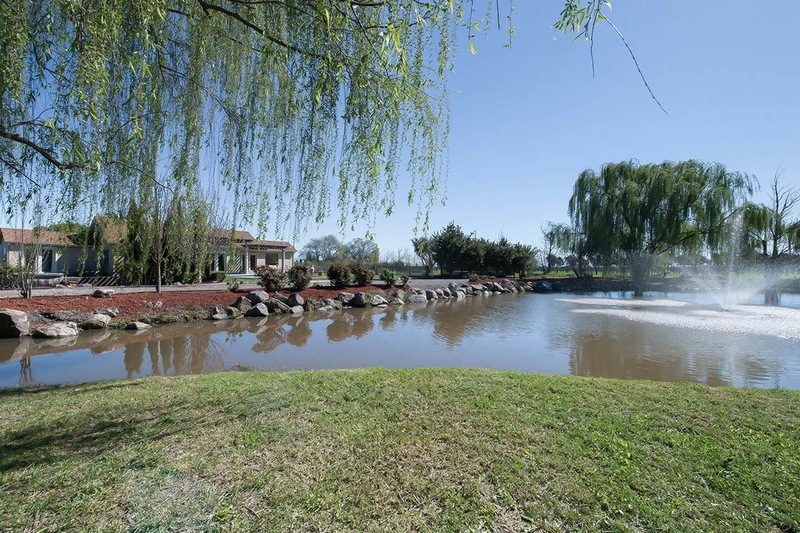 Near Cline, Jacuzzi, Shug, Viansa, Gloria Ferrer, Ramsgate. 40 min to San Francisco. 5 min to Sonoma Square. 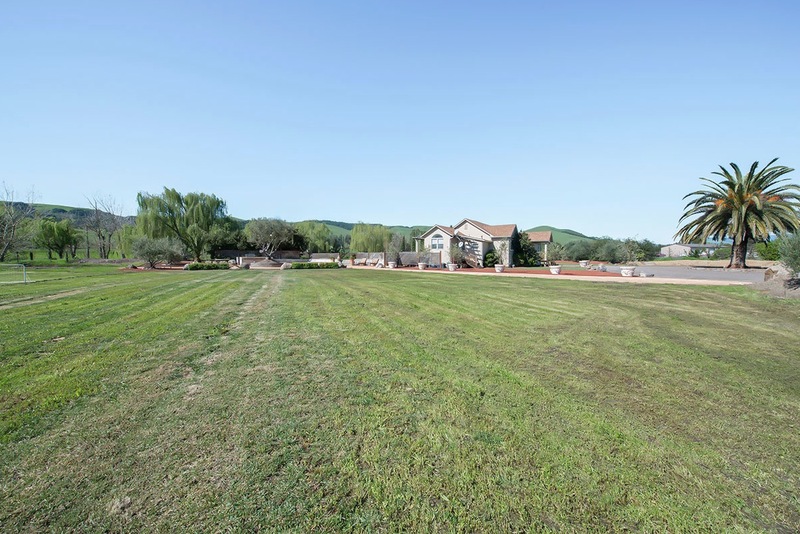 Approximately 3,000+ Sq. 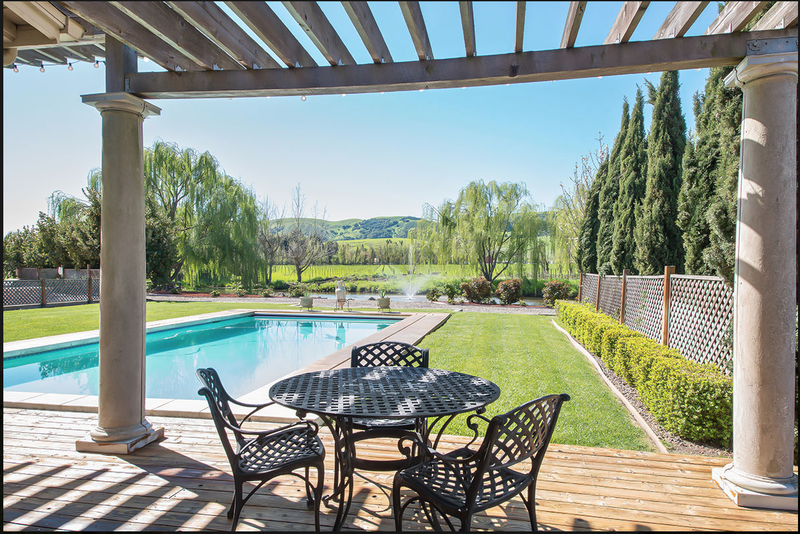 Ft. exterior living space boasts a pool, hot tub, outdoor kitchen, large entertainment area, 1/2 acre field for events and a freshwater pond. 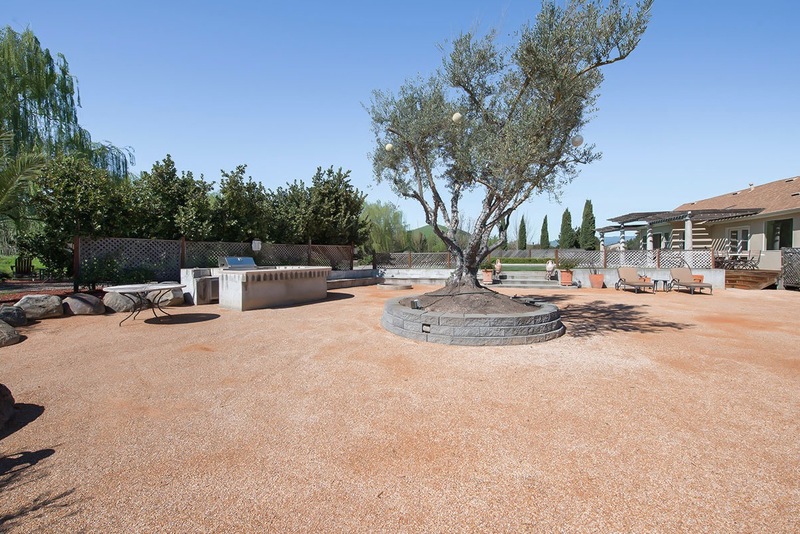 The 1/2+ acre great lawn area, has hosted many fabulous parties, is enhanced by 75 Tuscan olive trees lavender, cherry trees a half dozen weeping willows, poplars and gorgeous roses. 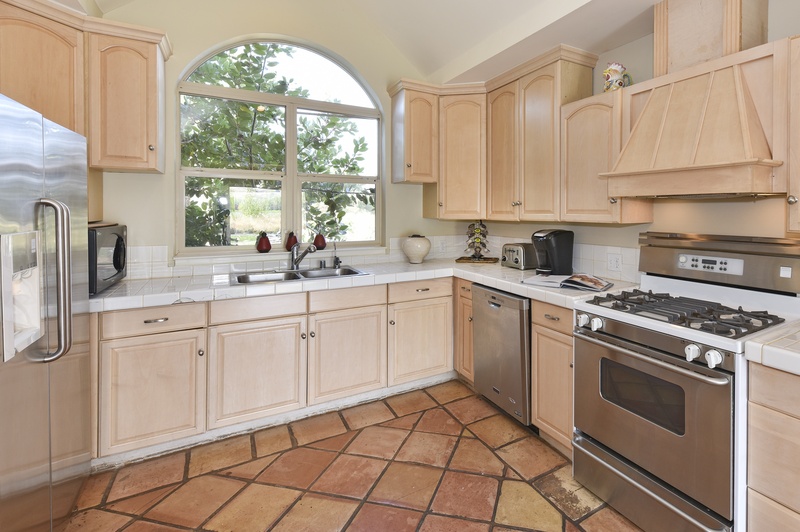 This is an ideal dream property for family gatherings, entertaining or seasonal retreats. 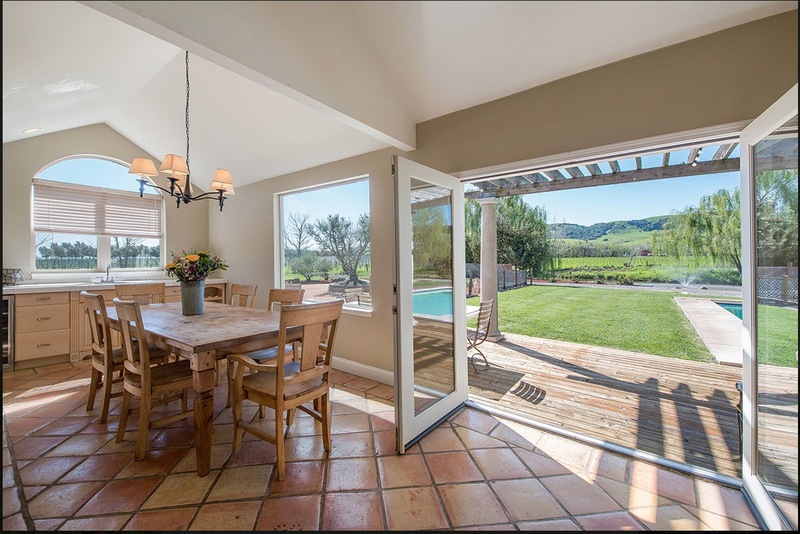 A single story, 3 bedroom home opens up to a sparkling pool, fresh water pond and is surrounded by hundreds of acres of neighboring vineyards. 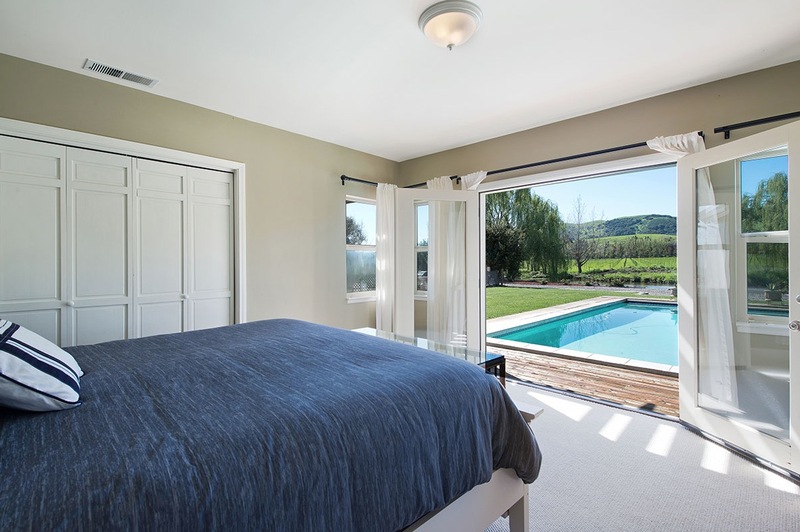 The mater bedroom has its own en suite bathroom with shower and a California king bed. 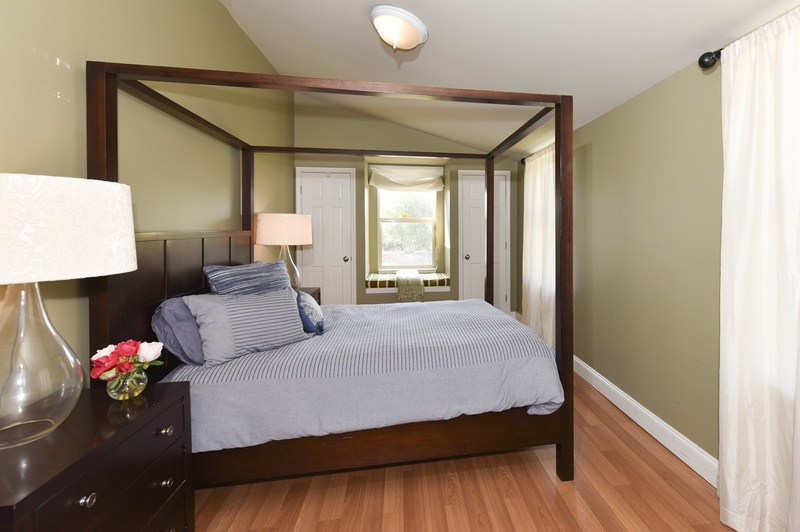 Both guest bedrooms have queen size beds. 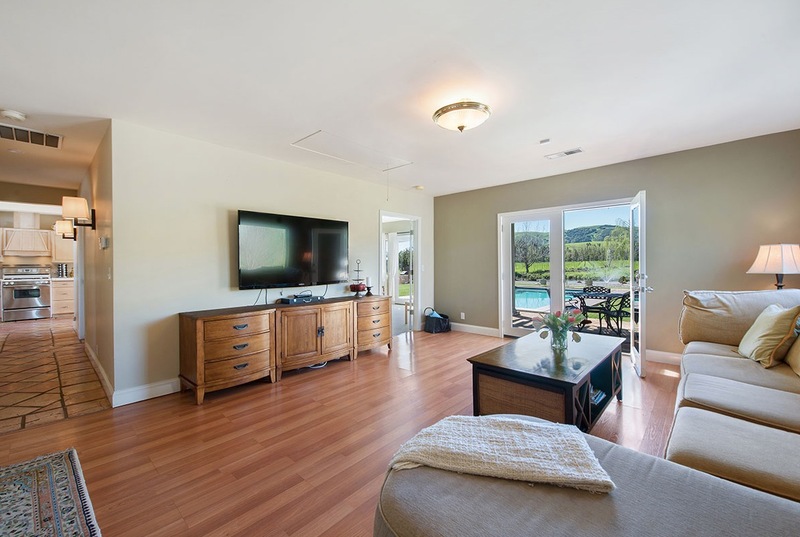 The dining room, master bedroom, living room and one guest bedroom have french doors that open to the rear deck and pool area. 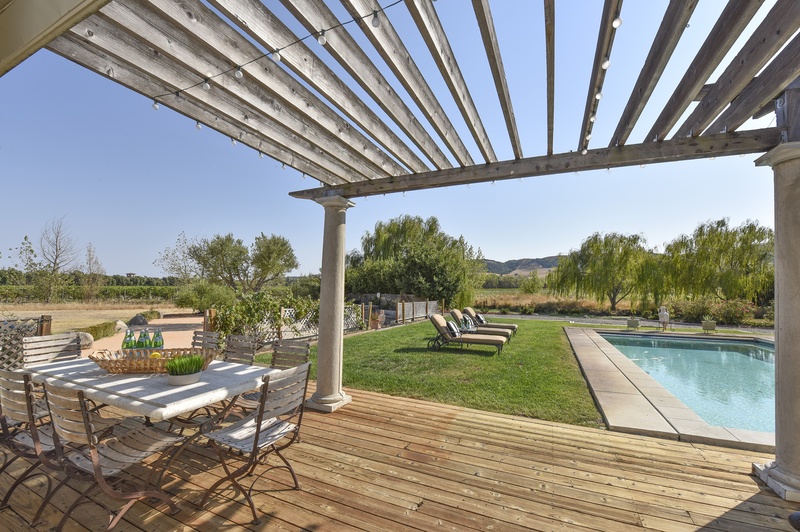 Located in the beautiful Carneros region of Sonoma County at the southern end of Sonoma Valley, a mere 40 minutes from the Golden Gate Bridge, and 5 more minutes to the historic Sonoma Plaza, this 4.5± Acre vineyard property offers the ultimate wine country experience. 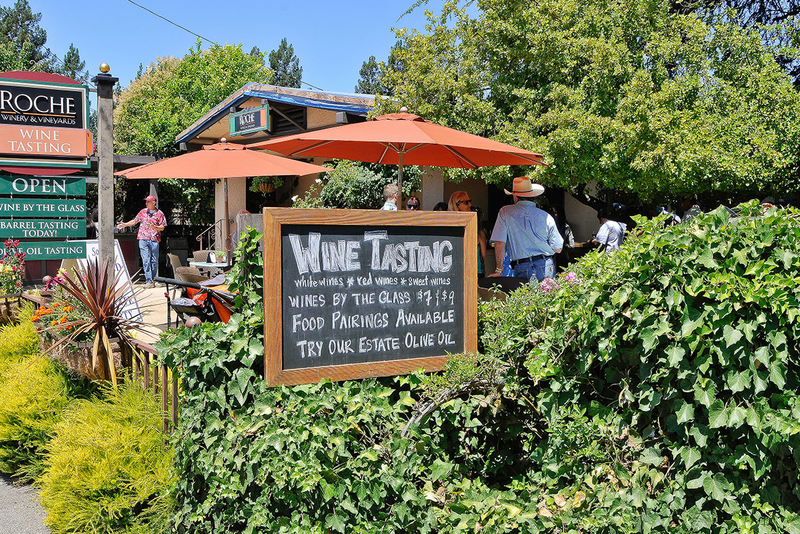 Known as winery row, with the closest wineries to San Francisco with neighbor wineries such as Cline Cellars, Jacuzzi, Viansa, Rams Gate, Gloria Ferrer and Shug. 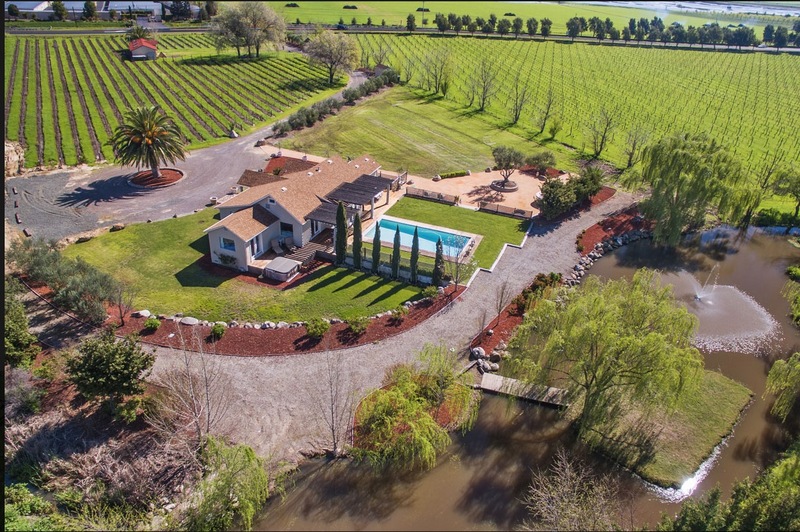 Sonoma is the birthplace of the California wine industry and this property enjoys its own 3.5± Acre Pinot Noir vineyard, planted in 1996 by the famous Robledo family vintners. Copyright Verotto 2016 - All Rights Reserved.